PEMCO is a local insurance company dedicated to Northwest residents and provides superior protection for auto, home, and boat for all Northwesterners alike. PEMCO is a proud major sponsor of the Seattle Seahawks and takes much pride in its hometown team. The campaign took shape in record time. When collecting signatures, their goal was to double the amount over 2014 (which was 15,000). Instead of just doubling that number, however, they obtained a whopping 42,000 fan signatures in just 4 days. In addition to the signatures, this year they had introduced the pictures that would make up the "12" on the banner that fans could submit via their Facebook or Twitter accounts. In the same amount of time, they received over 22,000 picture submissions. Fast-forwarding to Super Bowl XLIX itself, the response far exceeded expectations and accomplished exactly what PEMCO set out to do: elicit a true sense of pride and contribution to the hometown team. 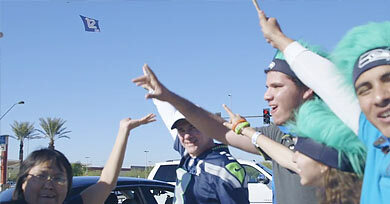 Fans went crazy talking about #12sfly and sharing with their networks and soon, word of mouth took over. In fact, it caused so much buzz that the NFL Pre Game Show even aired the banner for a total of 20 seconds (worth at least a million dollars of advertising!). 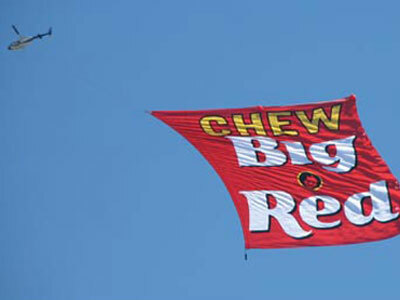 Twitter and Facebook together also saw hundreds of @mentions about the banner flying proudly, and PEMCO had over 38,000 visitors check out their fan site. 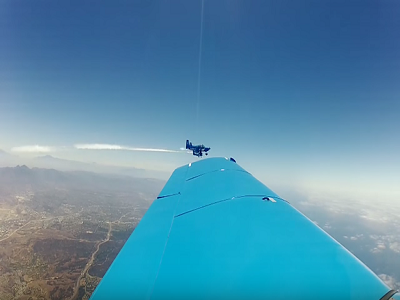 But, the moment lived on (and continues to live on) through the YouTube video highlight reel, which has already seen 143,000 views and counting. 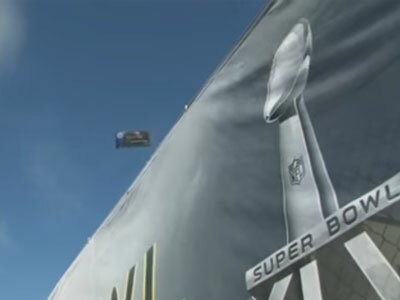 Last year, PEMCO inquired to AirSign just a week before the Super Bowl to investigate the possibility of an aerial campaign to support the Seahawks. PEMCO wanted to evaluate the options and see what could be done within a week's timeframe. 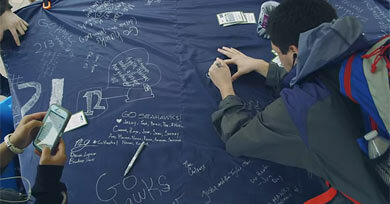 The two companies came up with an idea to have fans sign a banner that would be flown at the Super Bowl by having various tent locations around Seattle where fans could sign their names. 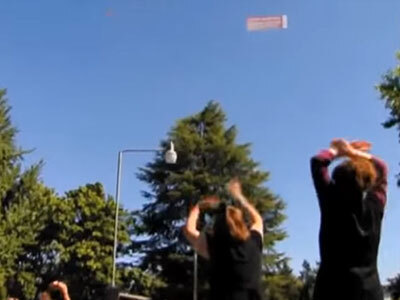 In just a week, they gathered over 15,000 signatures on the banner and flew it proudly during the Super Bowl. While 2014 was successful for PEMCO, they wanted something much bigger in 2015. Since the Seahawks appearing at the Super Bowl two years in a row seemed eminent, they wanted to prepare for the opportunity. 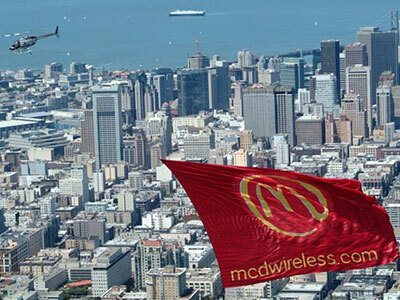 PEMCO again committed to another aerial banner campaign with AirSign. 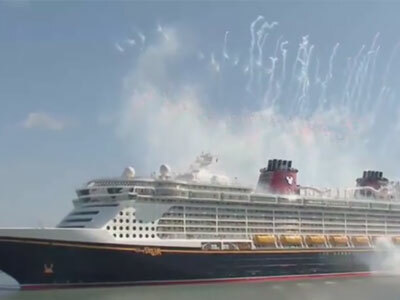 This time, however, they wanted to make it bigger than ever and to elicit an emotional response around the "12th man" from Seahawks fans and the entire Northwest and capture it via social media channels and viral word of mouth. 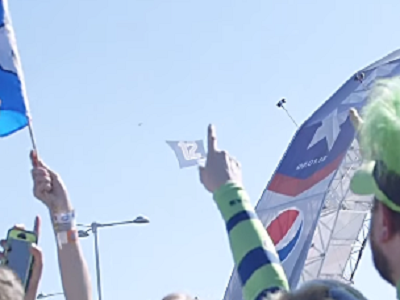 In 2015, they kept the tradition of having fans sign their names on a banner that read the number "12" by again having designated tents around Seattle. But they wanted to take it a step further this time and create the 12 by using small photos from fans to create a massive mosaic of support for the Seahawks. 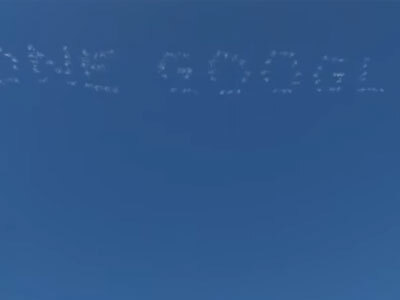 They did this by having fans submit their photos online via either Twitter or Facebook, and then stitched together the four massive sections to create the final product. In addition to the photos and signatures, PEMCO and AirSign created a "fan central" page that housed information about the banner and the process. PEMCO also set up a Facebook page and monitored the conversation across Twitter to engage with Seahawks fans that were sharing to their social channels with the #12sfly hashtag.